Think You Know Tampa Bay? — Aerial Innovations, Inc. Think You Know Tampa Bay? Do you think you're a true connoisseur of Tampa Bay? Many people who work at Aerial Innovations, and our clients, were born and raised in Tampa. Tampa has been around since July 15, 1887, and has carved some history in its soil since then. Even those not from the area, have found a home in this Floridian city. In lieu of Tampa's 131st year old anniversary, let's reminiscence on Tampa Bay's highlights! Weather-wise, Tampa is HUMID, and boy does it feel HOT! Surprisingly enough, Tampa has never exceeded 99 degrees Fahrenheit! Humidity isn't the only weather-related topic that has gained recognition in this city, however. The name Tampa is actually believed to have come from the Calusa phrase “Sticks of Fire.” The Calusa were the Native American people indigenous to the southwest coast of Florida. The "Sticks of Fire" were referring to the lightning, of course! 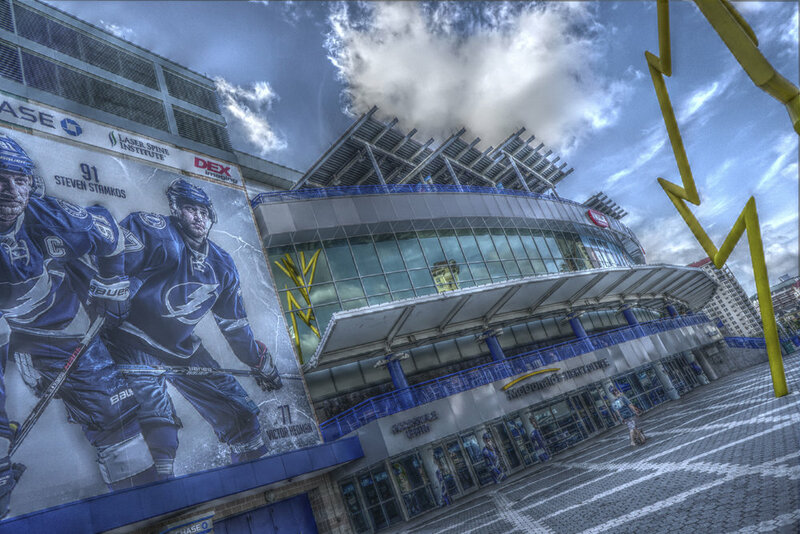 In fact, lightning is so prominent here--especially in the summer--that the local hockey team has taken on the name. Voila! Tampa Bay Lightning hockey team. On top of that, the arena stands on an ancient meeting place. Much like how our local hockey team brings much of the city together, the site used to bring Native Americans together as well. The mounds the old Ice Palace stands on was used as a burial ground, as well as a celebratory and meeting place for the native peoples. Old crimes are a foundational piece of Tampa's history, as well, whether you like it or not! Gasparilla is a popular event that people from all across Florida drive down to attend each year. The whole town dresses up as pirates, and there is a full re-enactment of the invasion. The Gasparilla invasion of Jose Gaspar and his pirates date back from over 100 years! 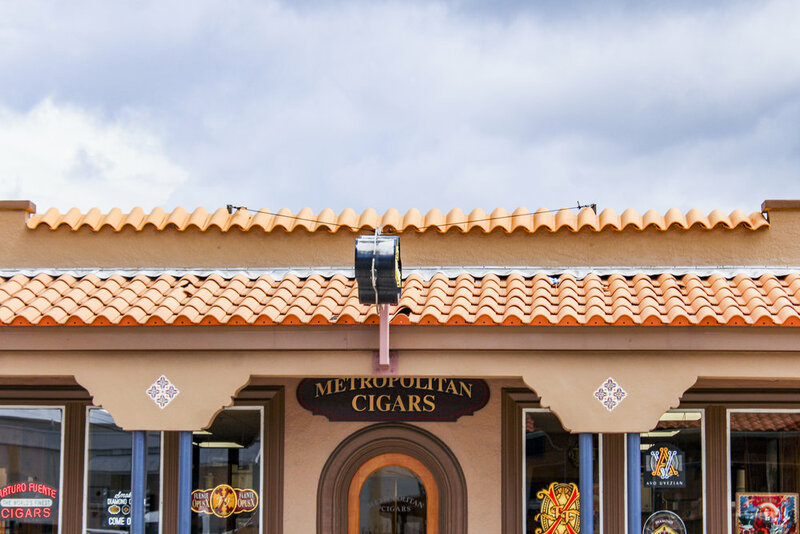 To add to Tampa's criminal record, during the Prohibition, this great city was known as one of the top sellers of illegal liquor in the COUNTRY! Enough of the booze, let's talk about cuisine! 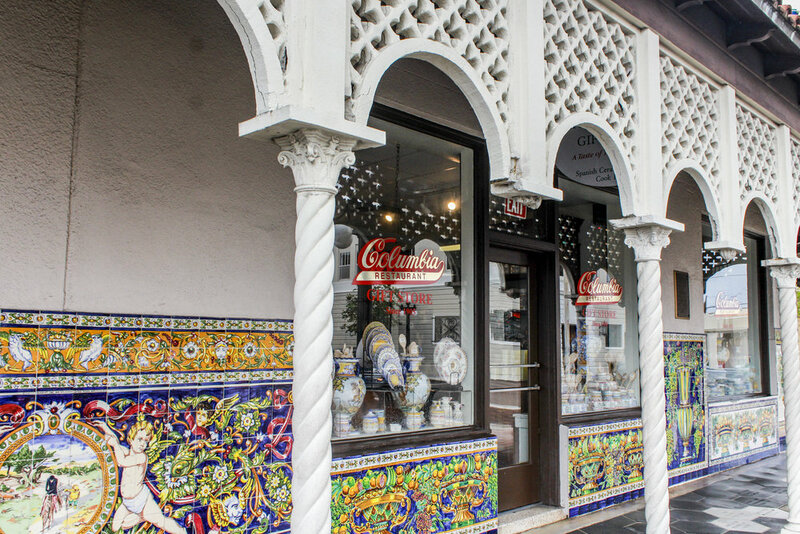 The oldest Spanish restaurant in the United States can be found in Ybor City, a place called The Columbia Restaurant. Founded by Cuban immigrant Casimiro Hernandez, Sr., this is the largest and oldest Spanish restaurant in the United States. The Columbia restaurant has been around since 1905--that's 113 years old! 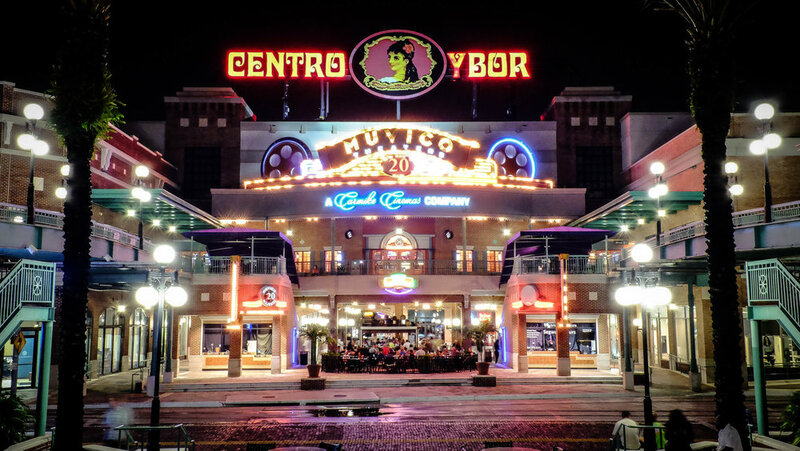 Ybor also was once home to the cigar capital of the world in the 20s. For those of you who are a fan of baseball, we've got you covered. During spring training, the Yankees and Atlanta Braves come to town and practice. Another interesting fact is that in 1919, Babe Ruth hit his longest home run in Plant Field! The hit? 587 feet! Plant Field was built in 1899 and was demolished in 2002. In that spot, however, the University of Tampa's Sykes College of Business stands tall. 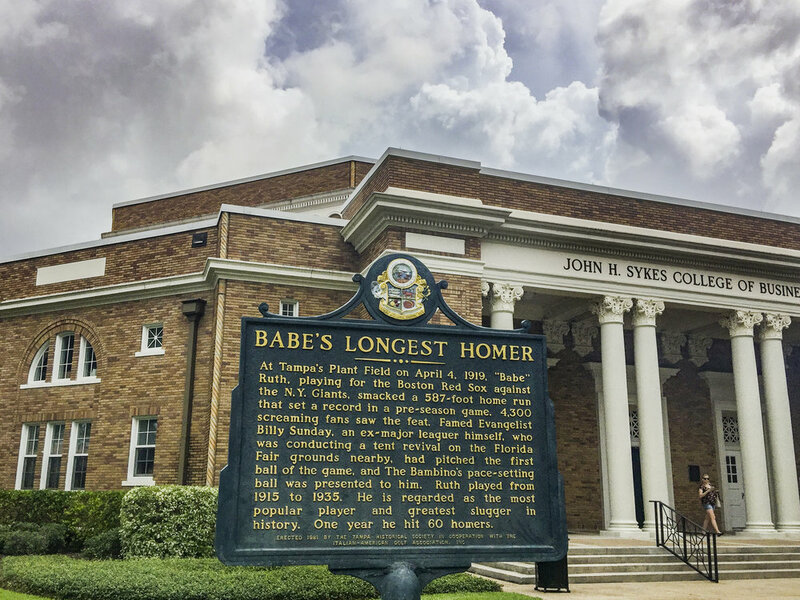 Go visit it sometime, there is a historical marker in front of the building! Moving along... the longest continuous sidewalk in the world has its home right here in Tampa Bay! Bayshore Boulevard is a long stretch of 4.5 miles, with pretty views and expensive homes. Whether you're native to Tampa, moved here, or just like to see the pictures, Tampa is a beautiful city full of historical significance. Happy (belated) 131st Birthday, Tampa Bay, you've earned it.